The 2018 William I Gardner award was presented to David Satcher, MD, PhD, the 16th Surgeon General of the United Sates (1998-2002) and the 10th Assistant Secretary for Health in the Department of Health and Human Services (1998-2001). 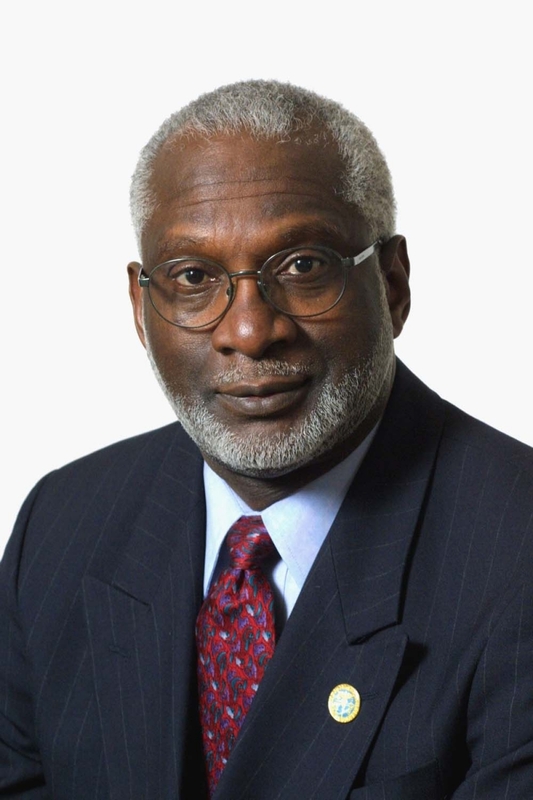 Dr. Satcher aims to foster the health and well-being of all of our citizens and to leave no one behind. His efforts have both highlighted problems and service gaps but also built upon proposed solutions and improved approaches. We still have a long road ahead, but the work of Dr. Satcher motivates us all to continue on this journey. The award was accepted by Dr. Leslie Rubin on behalf of Dr. Satcher on Wednesday May 9th prior to the morning keynote presentation.